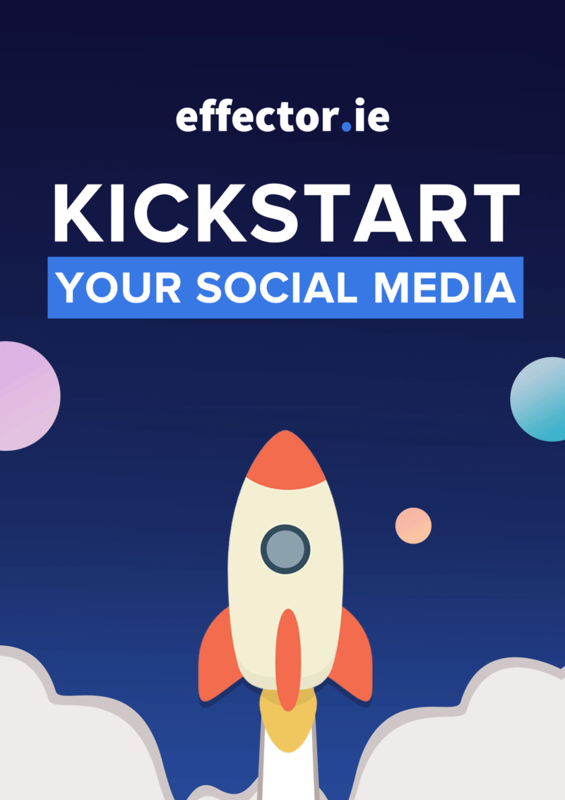 As a small or medium business owner or marketer who utilises social media to connect with your audience, you may realise the importance of keeping up to date with any updates that are issued from the platforms themselves, such as the big developments announced by Facebook back in January. However, in addition to these updates, we also need to be aware of how different social media platforms are evolving organically. Today, on the Effector blog, we’re going to concentrate on Facebook and Instagram and how usage has been shifting over the past year. This becoming more and more true as time goes on. For businesses and marketers this means that you have to be aware of whether your key demographic is as active on the platform as it once was. 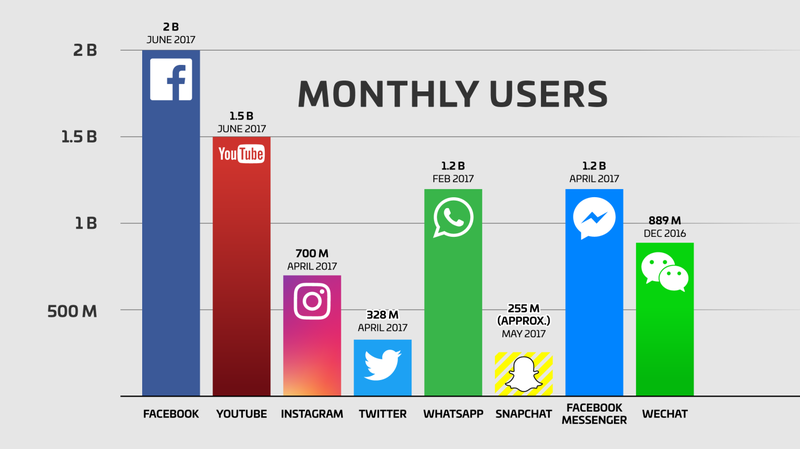 In 2017, Facebook lost 1.4 million users in the USA in the age group of 12 – 17 years old. That’s a 9.9% decline. But that’s not all, when we broaden the age range out to under 25’s, the total reduction in users in the US was 2.8 million. That’s not small change. We need to listen to what’s happening and adapt our approach accordingly. Almost 30% of Facebook users are in the 25 – 34-year-old age bracket, which makes up the largest cohort on the platform. If this is your key demographic with whom you want foster social media engagement, then Facebook is the place for you, if not, then take heed. So, where are these young people going? You guessed it, they’re heading for more visual platforms like Instagram and Snapchat. Researcher e-Marketer expects Instagram’s U.S. user base to increase by 13% in 2018 to 105 million people. They also have projected Instagram growth to continue over the coming years in the 12 – 17-year-old age group, with an 8.7% increase in 2018, 6.4% increase in 2019 and a 5.1% increase in 2020. Unfortunately for Facebook, their decline is expected to continue also. There are now 8 million business profiles on Instagram, that’s a whopping jump from just 1.6 million back in 2016. This is thanks in no small part to the roll out of business profiles on the platform and powerful advertising capabilities. However, if you presume that most of these 8 million businesses are big players you’d be incorrect. Small business dominates on Instagram and with 80% of users following a business on the platform that’s good news for you and me. 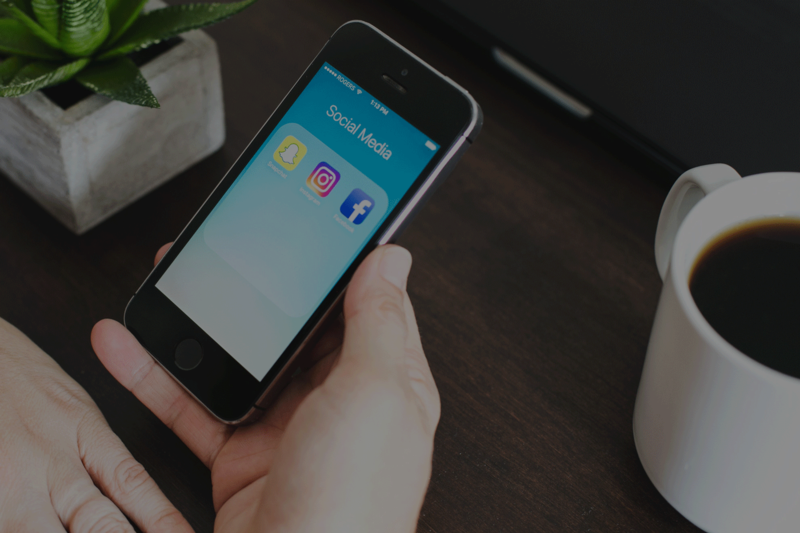 I still meet plenty of small business owners who are unsure whether social media has the capability to deliver bottom line sales for them in their business. At least 30% of users have made a purchase that they first saw on Instagram. Ad revenue on the platform is due to hit almost $7 billion this year. Considering in 2015, US mobile ad revenue on Instagram was just 0.63 billion, that is pretty impressive growth. Facebook is still ahead in terms of revenue, with reported revenues in the last quarter of 2017 at $9.16 billion. That’s a 45% increase from the previous year. 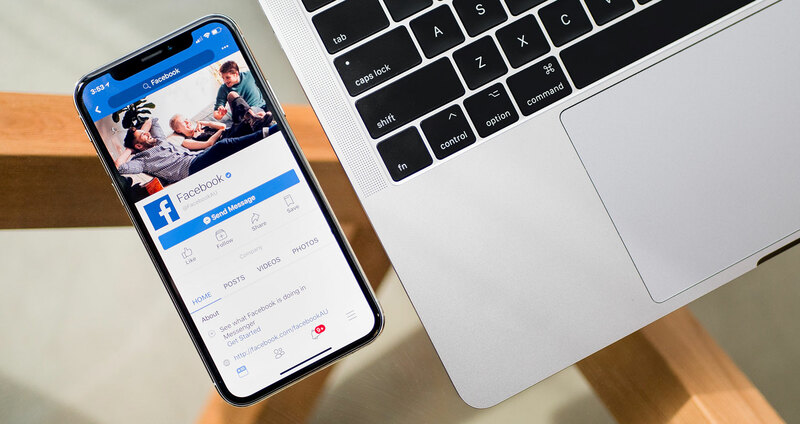 57% of consumers saying that social media influences their decision making and despite the growth enjoyed by Instagram recently, Facebook tops the list of influence across all demographics at 44%. While Facebook is making changes to ensure that users get to see the information that is most important to them, by increasing the relevance of posts from friends and family. Social media engagement is important on both platforms. On Instagram, with over 95 million photos being shared daily, it’s not surprising that a large chunk of them don’t get seen. However, that chunk is actually 70%! The trick to getting your images seen on Instagram to ensure that they are engaging. Things that seem to deliver high engagement rates on Instagram over the last year are posts with a location (they get 79% more engagement than those without), photos on Instagram get 36% more social media engagement than videos, even though 25% of Instagram ads are single videos and posts showing products make up 65% of the top performing posts on the platform. On Facebook, over the last year, instant video has been significant. 8 billion videos are watched on Facebook on a daily basis. 85% of these are watched with the sound turned off. One in five videos on Facebook is now live video and even though as a percentage of content as a whole on Facebook, video only comprises 3%, it enjoys the highest social media engagement rates on the platform. User generate content gets 6.9 times the social media engagement on Facebook than brand created content. On Instagram UGC has a 4.5% higher conversion rate. It is definitely worth exploring your opportunities for getting your audience involved in your campaigns whichever social media network they are on. Instagram’s most active times, and best times for posting are on a Monday or Thursday at either 2 am, 8 am or 5 pm. On Facebook, the optimal time for posting seems to be on either a Thursday or Friday between 1 and 3pm. Although, each business is different, and your audience insights will show what is the best time for you to post to ensure optimal social media engagement with your audience on either platform. Any small or medium sized business who are keen to optimise their social media engagement should be aware of how their audience uses the various social media platforms. We hope that this post from our team at Effector has helped you identify where you want to place your efforts this year. If you’d like more information about how to make the most of your digital marketing efforts, reach out to us for a free consultation to learn how we can help.